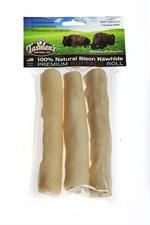 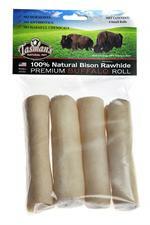 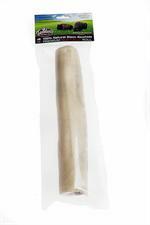 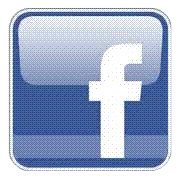 2 Large Buffalo Rawhide Rolls from Tasman's Natural Pet Co.
Large Buffalo Rawhide Rolls made from free-range US Bison. 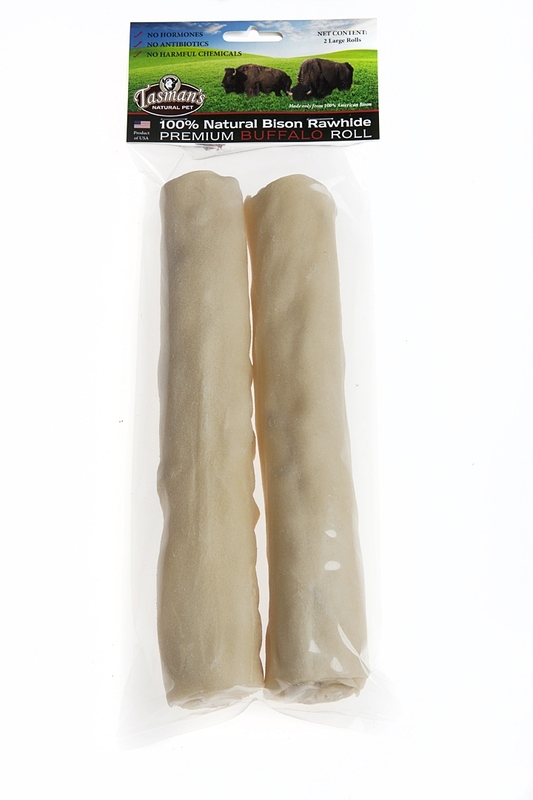 2 per package. 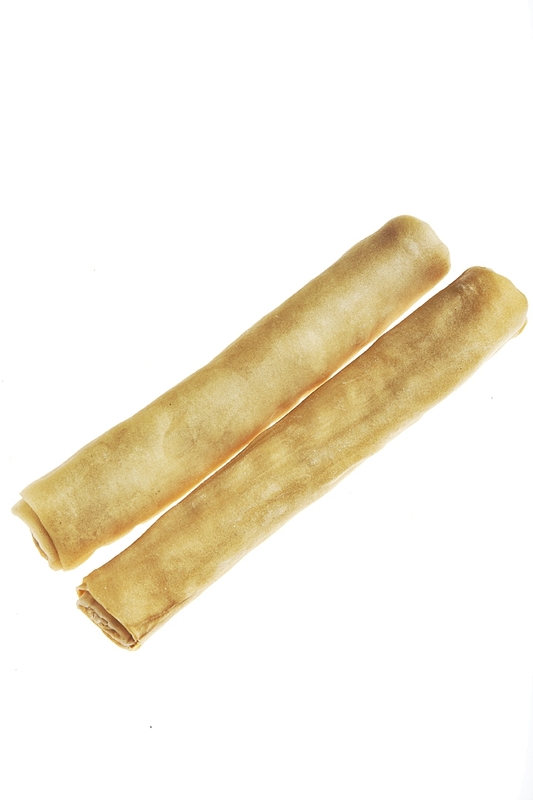 Each roll is approximately 9 to 10 inches long.